Mens et manus. The DCI working groups framework is our way of creating a sandbox for teams of students from across campus to hack on pressing topics in cryptocurrency and blockchain technology. To provide a longer runway to go deeper on these projects, this year's working groups will begin in late October of the fall semester and span through the end of the spring semester in 2018. While we do provide some structure and oversight to ensure a level of rigor consistent with the work of the DCI, each working group is unique and its leaders are expected to take initiative in driving them forward. Students will also have the option to receive academic credit (units 3-12 based on project details and deliverables) as an Independent Study, UROP, or whatever framework works for your school. The "Asset Registries" working group performs a role-play demo of the b_verify prototype for inventory-based lending to the Capital Markets Division of the Inter-American Development Bank in Washington DC. The "Asset Registries" working group developed a prototype for inventory-based lending designed for farmers in Mexico. The Inter-American Development Bank flew the team to Washington DC in June to demo the prototype and discuss the potential for a real-world pilot. The "Valuing Cryptoassets" working group presented quantitative insights and recommendations at Fidelity Investments; the following week at a major conference, Fidelity's CEO mentioned the company's commitment to digital currencies, citing the DCI collaboration. The "Supply Chains" working group published masters theses on their work and presented to Nike at a summer Media Lab workshop. All working groups led breakout lunch discussions on their topics at the Business of Blockchain Conference hosted by the MIT Tech Review and the DCI. We aim to have ten working groups this year. The DCI team will match selected students to projects based on three criteria: 1) relevant skill sets, 2) special insight into the challenge based on experience, and 3) level of commitment to driving the project forward and producing results. Team size will vary from 1-5 depending on the needs of the project and the talents of the team members. We expect this to be a highly competitive process so unfortunately we cannot guarantee spots on these groups, but we invite all applicants to stay involved with the DCI by attending events including Tuesday night dinners, joining the MIT Bitcoin Club, being active on our Slack, and continuing to pursue your interests in this space in parallel. Here are the working groups for 2017-2018. We also welcome your proposals. The application is below. 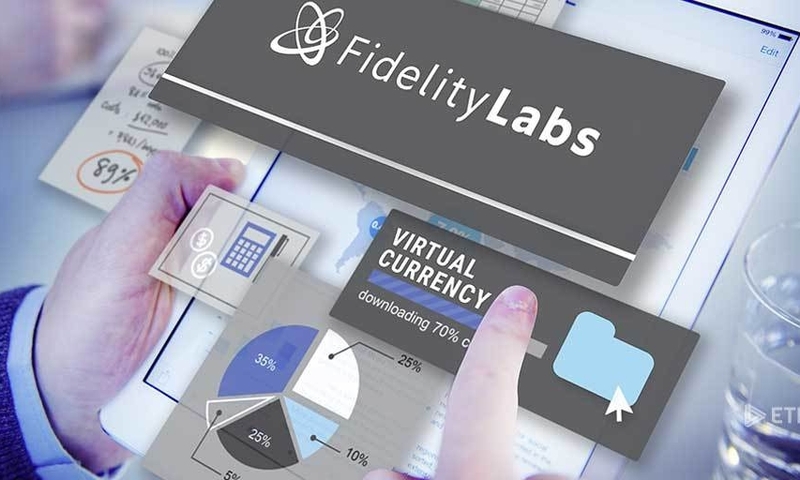 Collaborate with DCI member company Fidelity Labs to build upon research done last semester. The goal is to develop a fundamental research model for valuing bitcoins and other cryptoassets, investigate if there are different valuation models to be applied for different types of crytpoassets (e.g., cryptocurrencies, cryptocommodities, app tokens etc. ), and collaborate closely with expert Chris Burniske, author of the book, Cryptoassets – The innovative investor’s guide to bitcoin and beyond. 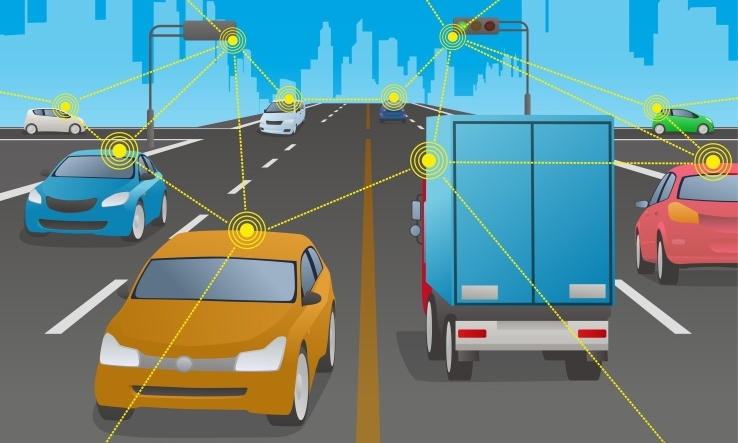 Collaborate with the Toyota Research Institute to explore how distributed ledgers may enable pooling data from vehicle owners, fleet managers, and manufacturers, thereby bringing forward the safety, efficiency and convenience benefits of autonomous driving technology. Read more on TechCrunch. This project is very early stage, so the primary challenge is defining its interfacing with key stakeholders to define its direction. A key part of our vision for a decentralized financial system is the ability for people to transact familiar currencies using blockchain technology. These fiat currencies present a different challenge to existing digital currencies as there are already other versions of the currency in existence, both physical and digital. Work with Robleh Ali and James Lovejoy of the DCI to advance the development of their prototype and their conversations with key stakeholders. models (i.e. distribution mechanisms), map out past notable token sales against the framework, and compare different models to develop recommendations on best practices. Farmers use financial tools like inventory-based lending and factoring to fund working capital and investment. But fraud risk and information silos drive high interest rates. Collaborate with graduate students Henry Aspegren and Mark Weber to continue development of the b_verify protocol to address this. Supply Chains will look fundamentally different in 10-15 years, making use of multiple advanced technologies (Blockchain technology, IoT, Advanced Analytics, Artificial Intelligence, etc.). This will cause a move away from single company supply chains to a flexible network of modules, forming ever changing supply networks. We’re partnering with BCG for an article researching how this change will materialize. Smart contracts are an often touted feature of cryptographic currency systems such as Bitcoin, but they have yet to see widespread financial use. Two of the biggest hurdles to their implementation and adoption have been scalability of the smart contracts, and the difficulty in getting data external to the currency system into the smart contract. Privacy of the contract has been another issue to date. Discreet Log Contracts are a system which addresses the scalability and privacy concerns and seeks to minimize the trust required in the oracle which provides external data. Work with DCI research scientist Tadge Dryja; watch his video presentation on Discrete Log Contracts here. Decentralized autonomous electric microgrids (DAEMs) pose opportunities beyond merely replacing existing fossil fuels with cleaner energy. These blockchain-and smart contract-governed systems could form the backbone of a distributed transactive grid system, where both wholesale and retail “prosumers” participate in a decentralized, locally distributed power market whose price signals drive automated transactions within a network that single institution controls. A DAEM might also generate new forms of automatically executable collateral to unlock hitherto unavailable financing for marginalized communities. Work with DCI Senior Adviser Michael Casey on this project, which will focus on the Caribbean region, where grid systems are being virtually rebuilt from scratch following the devastation of hurricanes Irma and Maria. The IMF has been using Special Drawing Rights (SDRs) since 1969, and since then a number of other international institutions have been using them. Recent tools made possible by blockchain technology may be a good alternative for managing SDRs. This is an early stage project focused on examining this opportunity and interfacing with key stakeholders. 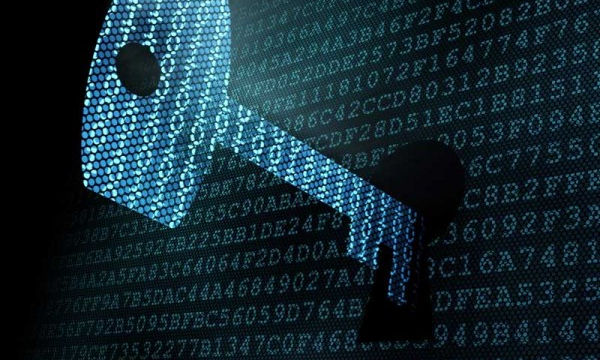 Auditable Private Ledgers (APL) is a project that combines techniques from modern cryptography to analyze private data, while at the same time ensuring the integrity of that analysis by committing to the private data on a blockchain that is verified by all participants. Note: this is a highly technical project, for which a background in computer science will be preferred. Deadline: Friday, October 13th at midnight. Please upload your resume to this Google folder. Why do you want to join this group and what value can you contribute to its success? Thank you! You can expect to hear from us between October 20th and 27th. To complete your application, please upload your resume to this Google folder. Can non-MIT students participate in DCI working groups? Technically, yes. In practice, it is quite difficult. We will review on a case-by-case basis. I would like to participate, but I am only available starting in second semester. Am I eligible? Yes, pending the needs of any given group. This can also work if you have your own working group you wish to propose to start in second semester. If I'm not selected to a working group, are there other opportunities to be involved with the DCI? Yes! While we are only able to take a small number of people to our working groups, we welcome all students to participate on the DCI Slack channel, subscribe to our dci quarterly newsletter, and join us at events on campus.